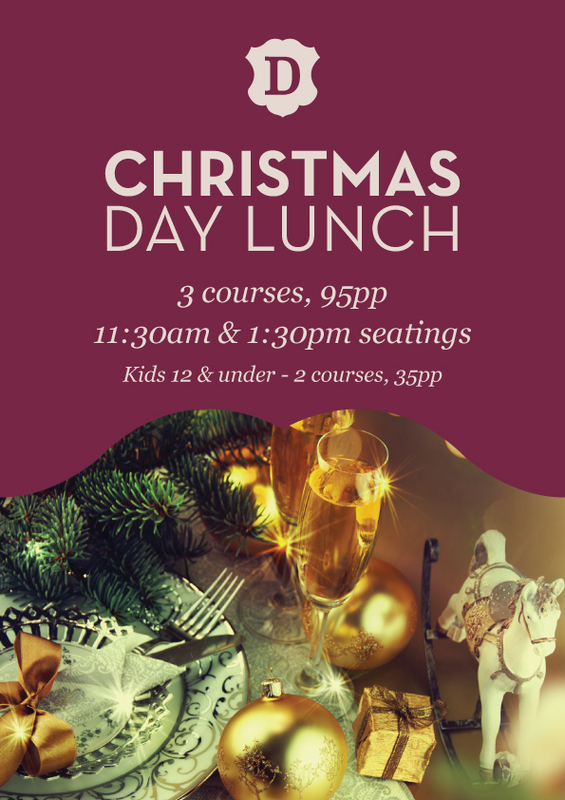 Escape the Christmas fuss this year and spend a relaxing afternoon with your loved ones at The Duke. Enjoy a festive three course sharing-style feast for just $95pp. Kids can enjoy two courses for $35pp. Seatings available at 11:30am & 1:30pm.